Leading supplier of consumables reduces reporting frustration by moving to flexible business intelligence solution. 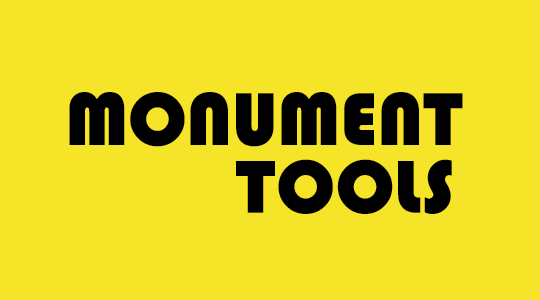 Monument Tools is a fifth generation manufacturer of hand tools and one of the largest specialist hand tool manufacturers in Europe. It specializes in plumbing, roofing and drainage tools and has around 800 products. 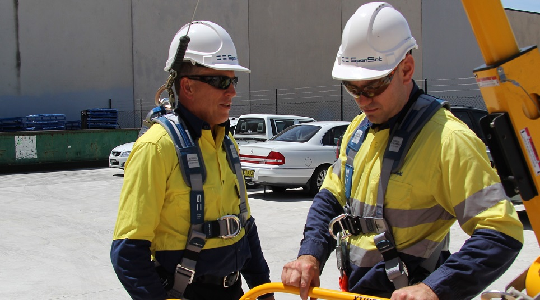 International group SpanSet is the name behind the most advanced lifting, lashing and personal safety systems. 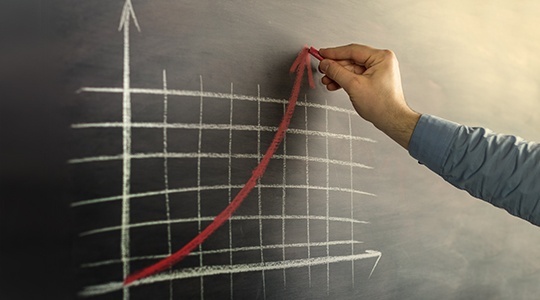 Having identiﬁed a need for a more comprehensive solution to managing their sales environment, they enlisted the help of Phocas. 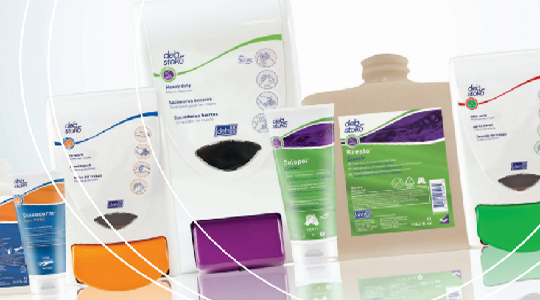 Deb Group is a major manufacturer of skin care products for all types of workplace and public environments, spanning industrial, commercial, healthcare and food sectors.